Haven't you experienced Christmas in Milan yet? This is the perfect moment: our special offers never go on holiday. Don't miss the chance: lights, colors, the Big Tree and traditional markets, glittering showcases, the new CityLife Shopping District - the largest shopping mall in Italy...and all the charm of a beautiful city! 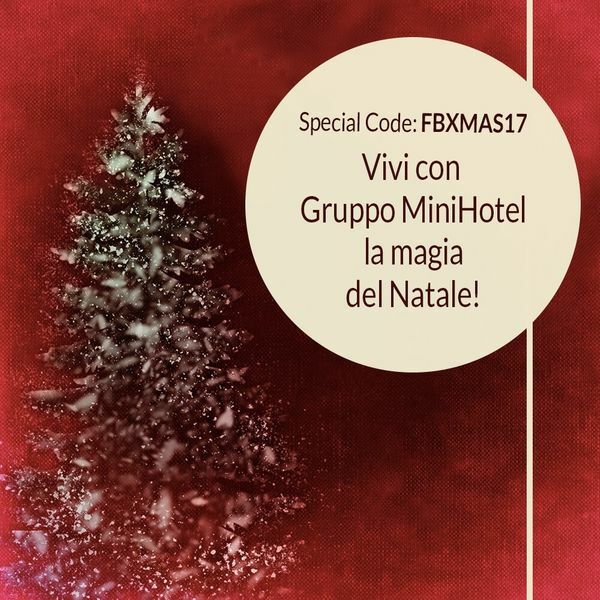 Book now for an unforgettable Christmas with MiniHotel Group.